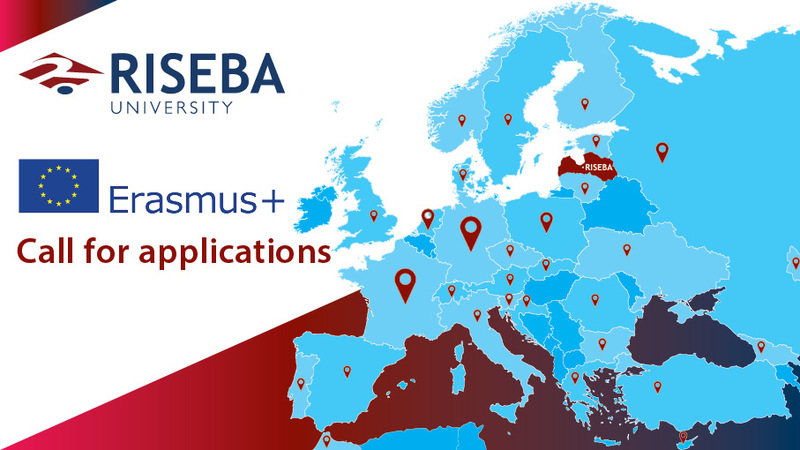 Call for applications for ERASMUS+ and Double Degree scholarships is now open for Spring Semester 2018/2019! Submit a printed application form (see attached) with added a passport sized photo (3 x 4 cm). Submit a motivation letter (1 page in English). The above mentioned documents are to be submitted to Daiga Ancane, Erasmus+ and Double Degree Student Coordinator, before 12:00 on 26.09.2018 (Office 314). Only full time Bachelor students (who have completed at least 1 year of studies) and Master students (who have completed at least 1 semester of studies), can apply for the scholarship. Average mark 7 and above. No academic and financial debts.